A junior lawyer turned Labour MP who lied to police in an attempt to avoid a speeding charge has been referred to the Solicitors Disciplinary Tribunal (SDT). 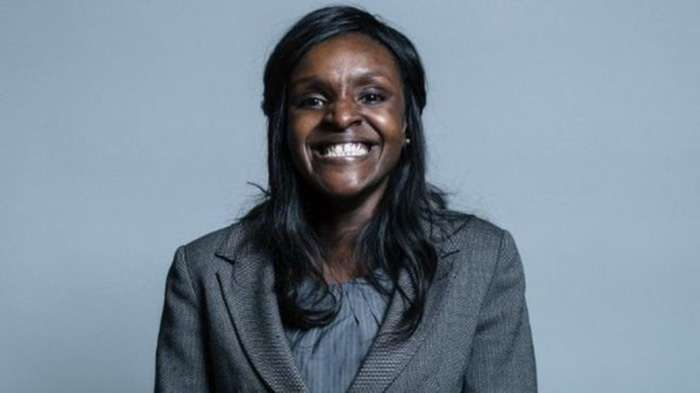 Fiona Onasanya, 35, was convicted on indictment of a single count of doing an act tending and intended to pervert the course of public justice, the Solicitors Regulation Authority (SRA) said in a notice published this morning. The regulator confirmed it had charged commercial property specialist Onasanya with failing to uphold the proper administration of justice, failing to act with integrity and failing to behave in a way that maintains the trust the public places in her and the provision of legal services. The allegations are subject to a hearing before the SDT and are as yet unproven. During her trial, the court heard how Onasanya’s Nissan Micra was photographed by a speed camera doing 41mph in a 30mph zone in Thorney, near Peterborough, on 24 July last year. The prosecution alleged that the ex-Eversheds (now Eversheds Sutherland) lawyer had plotted with her brother to deceive police by claiming a former tenant, Alek Antipow, was driving her vehicle at the time of the incident. It later emerged that Antipow was visiting family in Russia at the time. Onasanya, who still maintains her innocence, was found guilty of perverting the course of justice following a retrial and handed a three-month custodial sentence earlier this year.